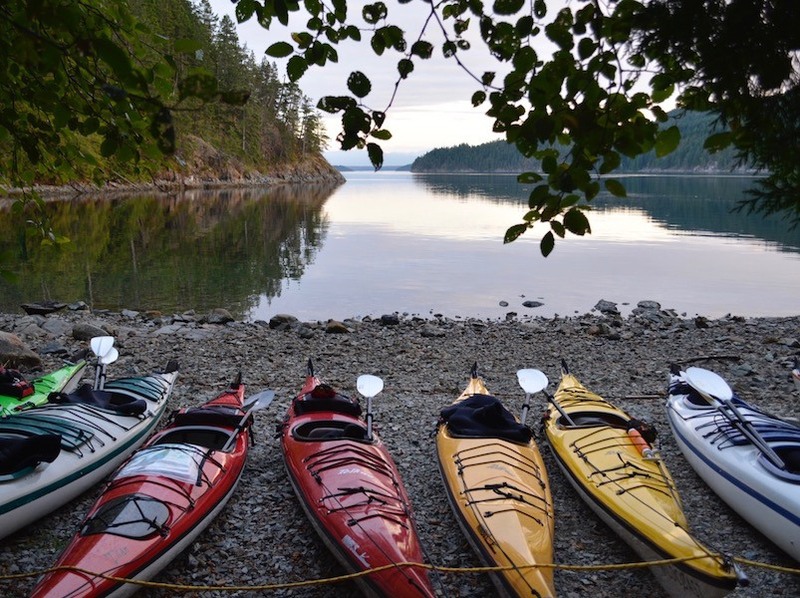 To kayak Discovery Islands is the best way to explore the archipelago made up of Quadra Island, Read Island, Maurelle Island, Sonora Island and Cortes Island – here are nine compelling reasons why you should start planning your adventure trip now! When you kayak in the Discovery Islands, you are likely to encounter otters, seals, sea lions, and majestic bald eagles. 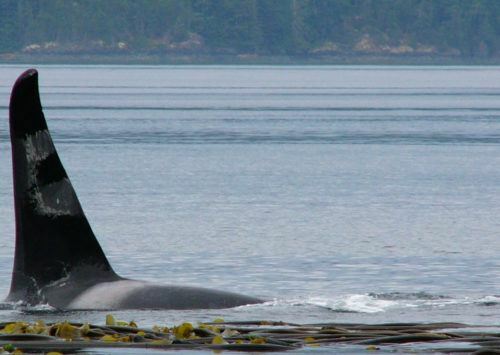 As bald eagles soar overhead, curious seals may even venture right up near your kayak! The Discovery Islands will take your breath away especially as you kayak into the sunset. The pristine beauty of the lush forests and mountains are truly something you need to experience for yourself since pictures only tell part of the story. 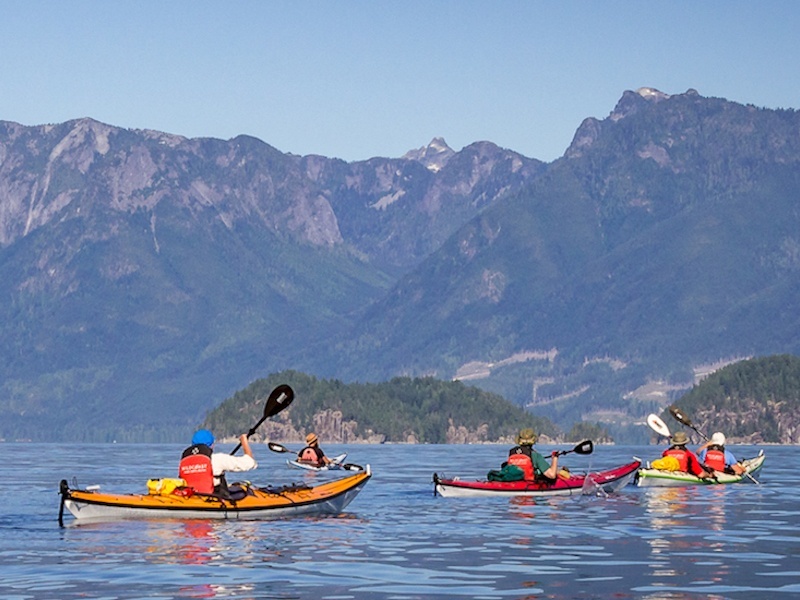 Kayaking gives you an opportunity to explore Islands that can only be accessed by boat or seaplane. 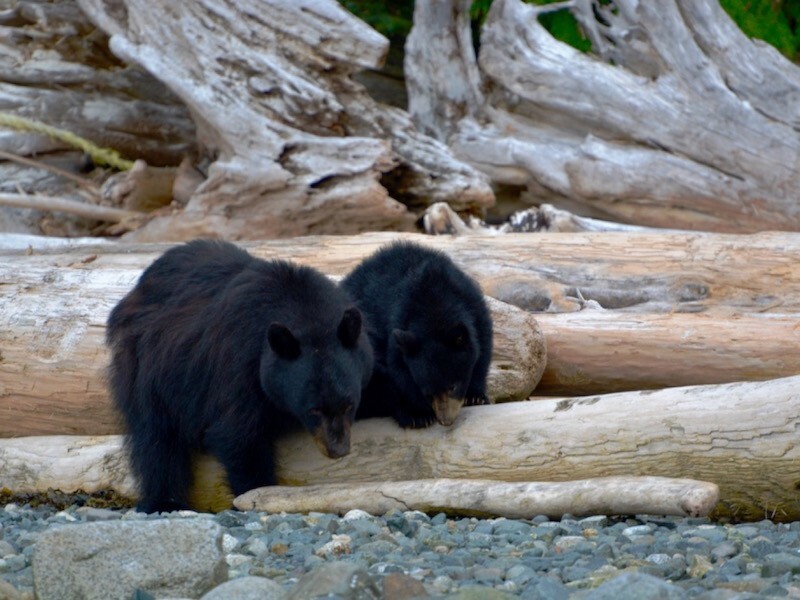 Starting out from Quadra Island and venturing towards Cortes or Read Island, you will be awestruck by the remoteness this part of the world offers. 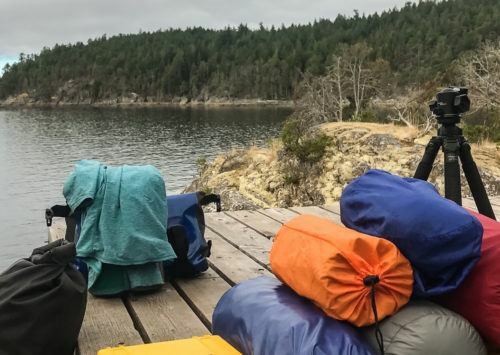 If kayaking along British Columbia’s wild west coastal region isn’t adventure enough for you, the Discovery Islands are also a great place to camp. 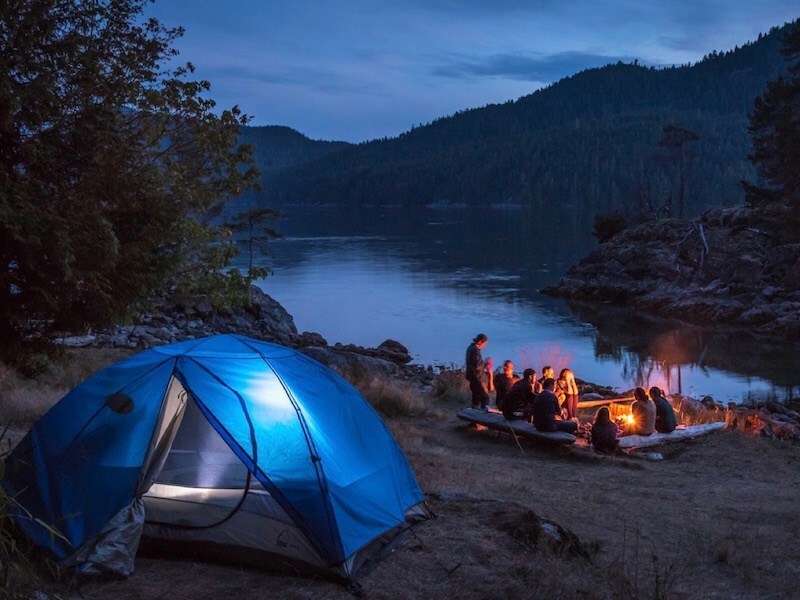 Kayaking camping trips with evening campfires and sleeping under the stars are all part of a perfect escape for outdoor adventurers. Both kids and adults love exploring the many beaches in the Discovery Islands. Flipping over beach rocks you can spy scurrying crabs, and at low tide you can count the colorful starfish clinging to the rocks. 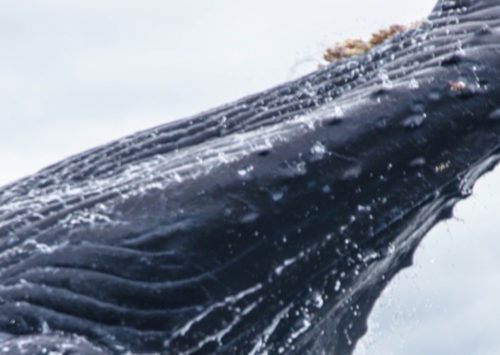 There are also exotic looking sea urchins and jumping salmon that can be observed directly from your kayak as you paddle along the shallow coastal waters. When exploring the Discovery Islands by kayak, there are plenty of places to stop and explore. You can hike to inland freshwater lakes for a swim in warmer waters and enjoy a picnic. The Village Bay Lake on Quadra Island is just one of many places where the water in the summer is wonderfully warm and crystal clear. Fishing is a water sport that draws many people to the Discovery Islands. Fishing in kayaks provide a wonderful way go fishing without boat motors that could disrupt the fish. When fishing by kayak, you also have easier access to some areas that may be too shallow for larger fishing boats to get to. There is no better time than now to surround yourself with nature and connect with your wild side! 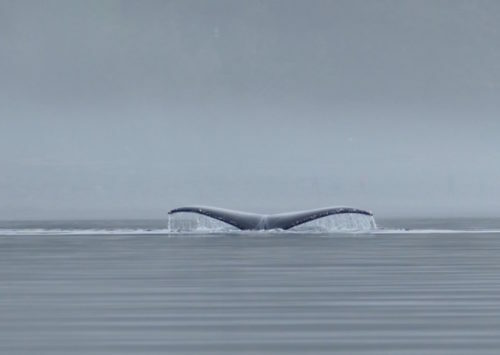 Of course safety always comes first, so you should never kayak alone. Some waters around the Discovery Islands do have strong currents so inexperienced kayakers should always travel with a group and knowledgeable guide. Eager to go, but don’t know where to start? Wildcoast Adventures offers an unparalleled kayak tour in the Discovery Islands and is happy to answer any of your questions. Check out all the details here.